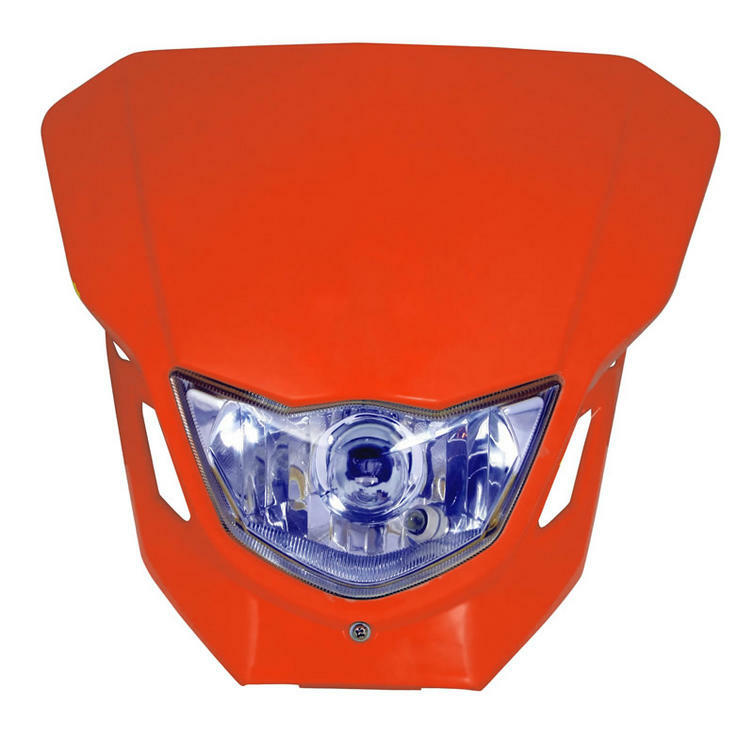 The Bike It Universal Dart Headlight is a complete front fairing unit that will tidy up the front of your motorcycle motocross bike and will provide you with more cover in harsh conditions. 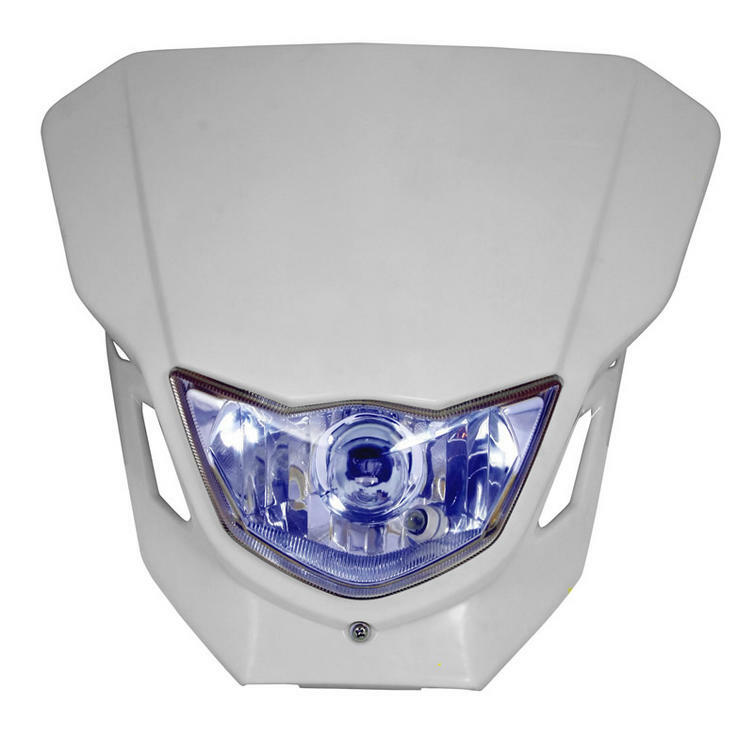 It features a12v/35w headlight and built in parking light. 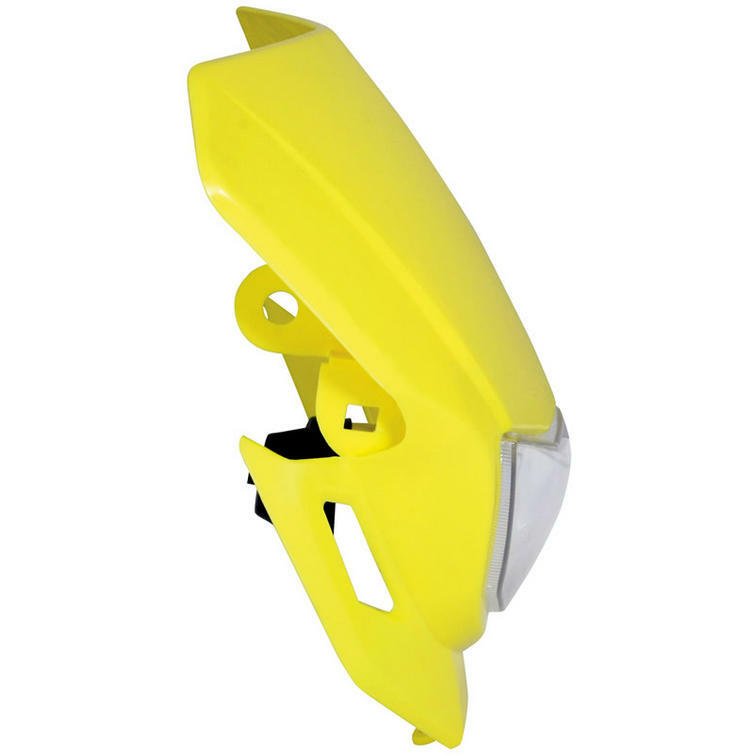 With the Dart you can finally give yourself that little extra protection and give yourself or more stylish modern look. Get to GhostBikes for all the must have Motorcycle Spares, Parts and Accessories!!! 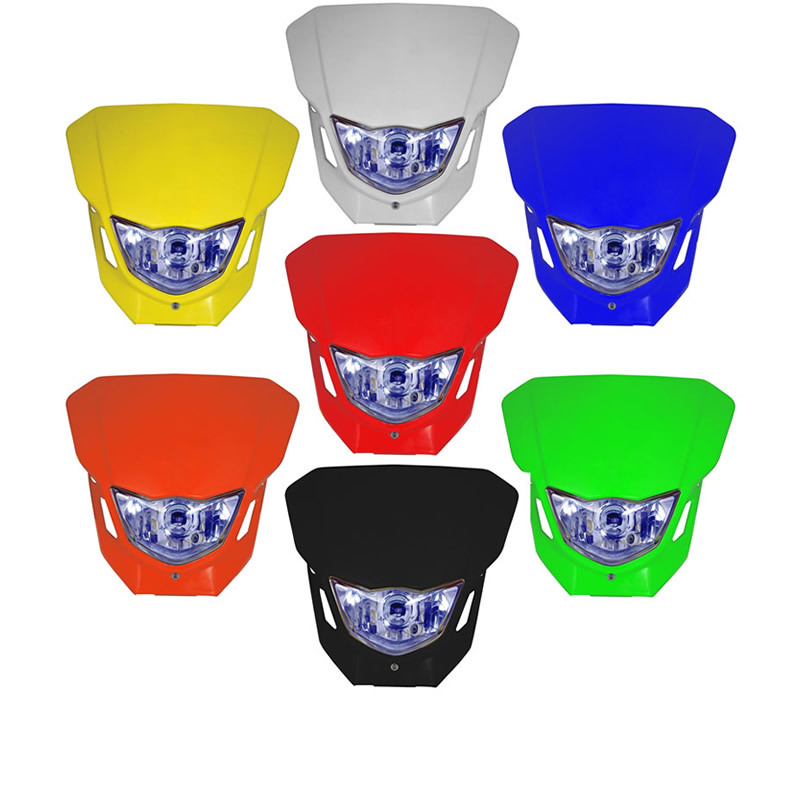 The Bike It Dart Universal HeadLight are currently available in the colours shown in the product variation above, if there is no variation option, they will be available in the colours as shown in the pictures above.